Mass Audubon's 28th annual Bird-a-thon took place May 13-14, 2011 and raised more than $175,000 for our wildlife sanctuaries and programs. For more information, visit http://www.massaudubon.org/birdathon. 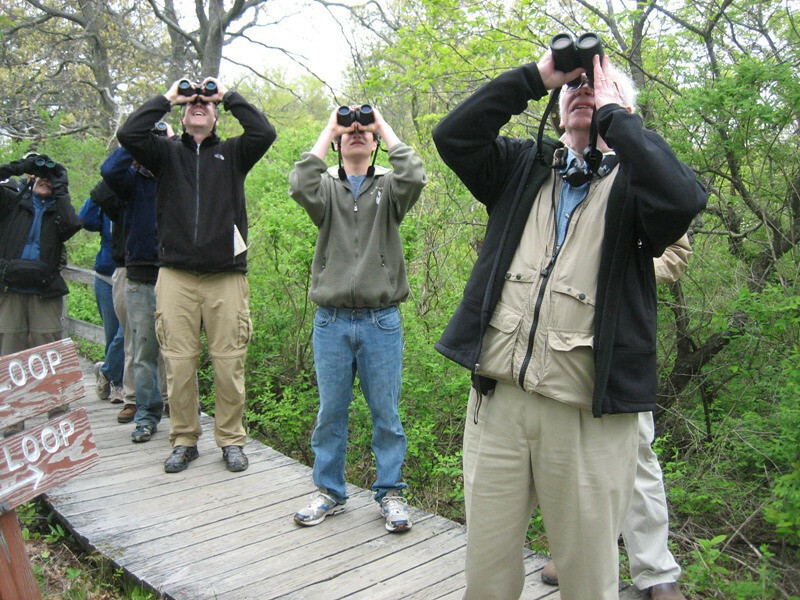 This fun annual event offers birders and nature enthusiasts the opportunity to participate in friendly competition while raising funds for Mass Audubon’s wildlife sanctuaries and programs.